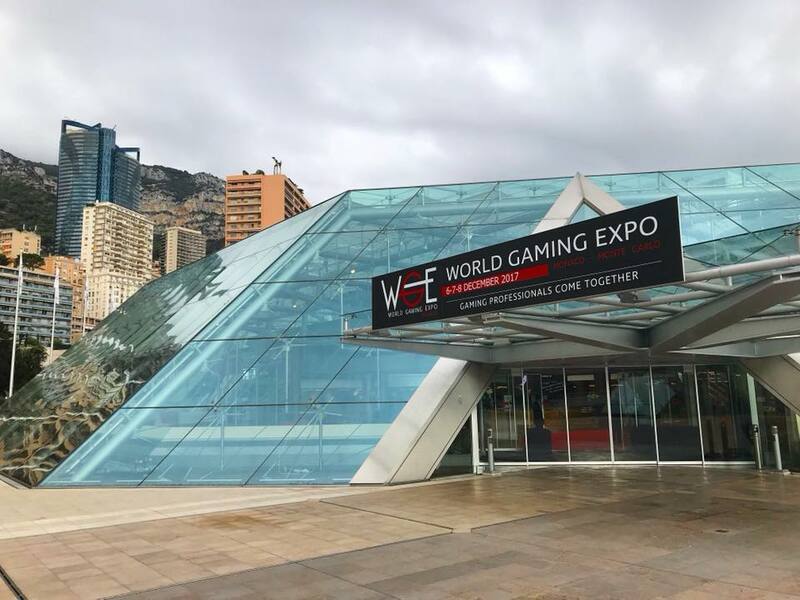 World Gaming Expo (WGE) is an international gaming trade show taking place on 4, 5, 6 December 2018 at the Grimaldi Forum Monaco. World Gaming Expo will bring together major players of the gaming industry, including equipment manufacturers, gaming machines and software developers, and casino representatives from all over the world. World Gaming Expo is a unique possibility to present your innovative solutions to a large audience at the heart of Europe. The gaming industry is steadily growing, with new trends and new markets emerging in Asia, Africa, and Eastern Europe. Monaco is perfectly suited to bring gaming professionals together, to share their experience and present new ideas and new products.